Insights into the storied life and writings of Frederick Douglass. 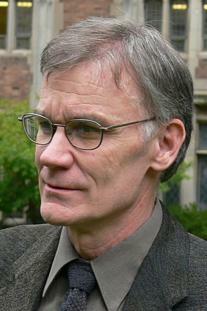 In this revised edition, David Blight has tightened and revised the introduction to reflect new insights gained in writing a new biography of Douglass, particularly on how much Douglass modeled his writing on Biblical rhetoric and stories and the abolitionist’s appearance as a character in many works of contemporary fiction. Part Three features selected reviews of Douglass’s writings along with his own letters and speeches, with substantial explanatory headnotes. 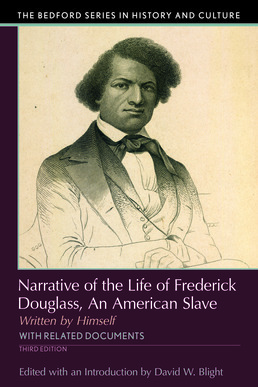 This volume also features updated versions of student aids from prior editions, such as the chronology of Frederick Douglass’s life, questions for consideration, illustrations, selected bibliography, and index.